Not a file but a folder. its in the main directory of your space engine installation. Did you install the textures? Yes but, yesterday I put in catalog galaxies ( don't know how to install correctelly) many picture in Catalog/Galaxies. Voekoevaka, I integrated the nebula models posted in OP as default SE models. I slightly modified M27 and fixed M16 (it have reduced sprite size, for debug purpose?). SpaceEngineer, my nebula mod also includes the dumbbell nebula/m27, just saying so you don't have it double at the end. Yes, I used Voekoevaka's one (changed generation method a bit). SpaceEngineer, did you changed that it's not flat anymore? Yes. Just replaced z image with the front one, and reduced resolution. I Didnt Know To How Input The Catalogs! And The Solari's Galaxys Didnt Download For Me! 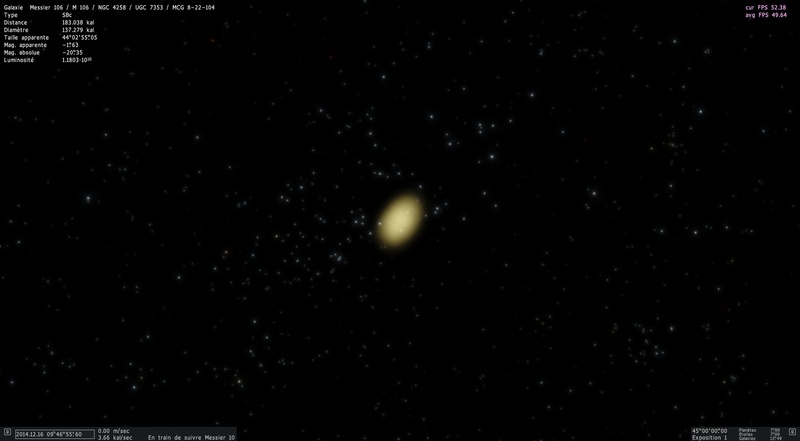 taeyuniversejoseph, I believe the galaxies and such don't work in the latest version, as most of them have been already added to the game itself.